One Steampunk band they mention is one I particularly like: Abney Park. Looks like Steampunk has now hit mainstream... Good timing for the publication of Blaylock's newest later this year, even though it's not to be a Steampunk novel. I've definitely seen a large surge in interest in steampunk lately. I hope its exposure will bring only good. 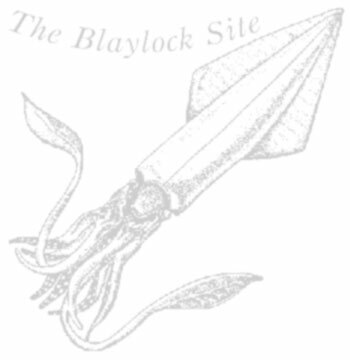 And more interest in Blaylock, of course! I see they also mention The Willows- it's a newish magazine (been around for a year or so) that I've had a few stories published in. There does seem to be more interest recently in steampunk, both in the literary and style forms. This past Monday CBC Radio One did a short feature on steampunk, and I got to chat with the host briefly about it. It was well timed for the holiday here, since in Canada we still celebrate Queen Victoria's birthday, a day suitable for steampunk if ever there was one!